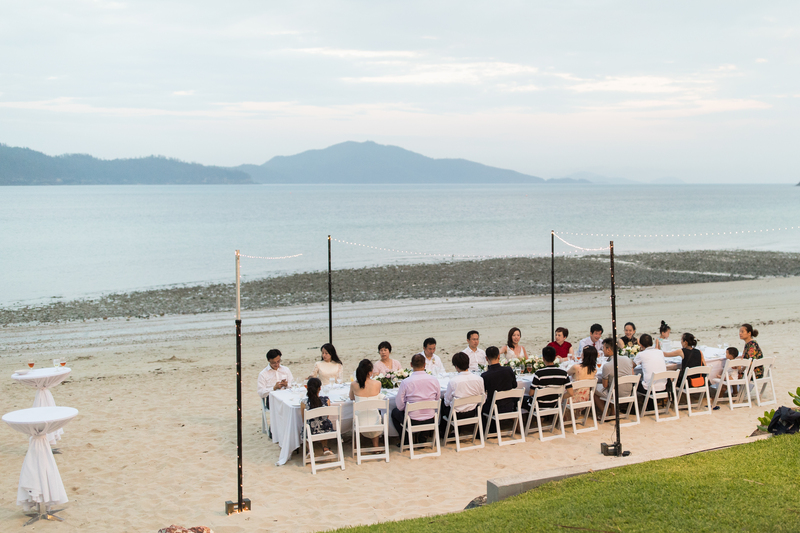 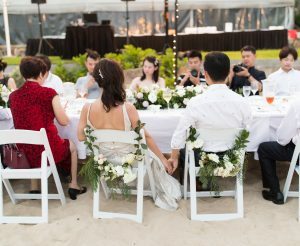 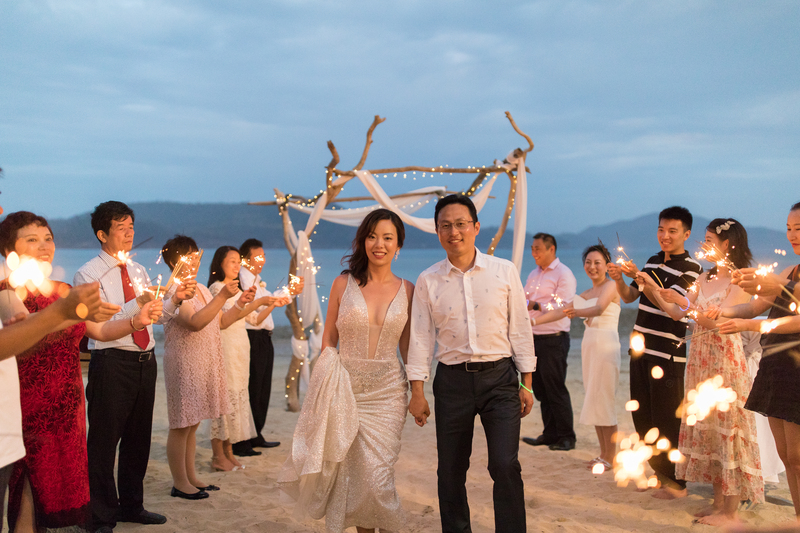 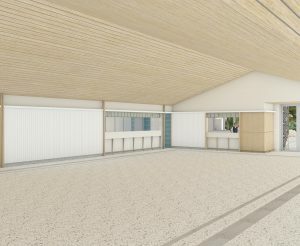 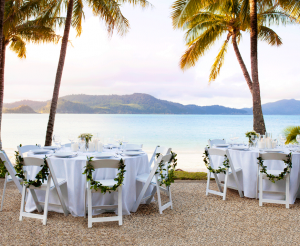 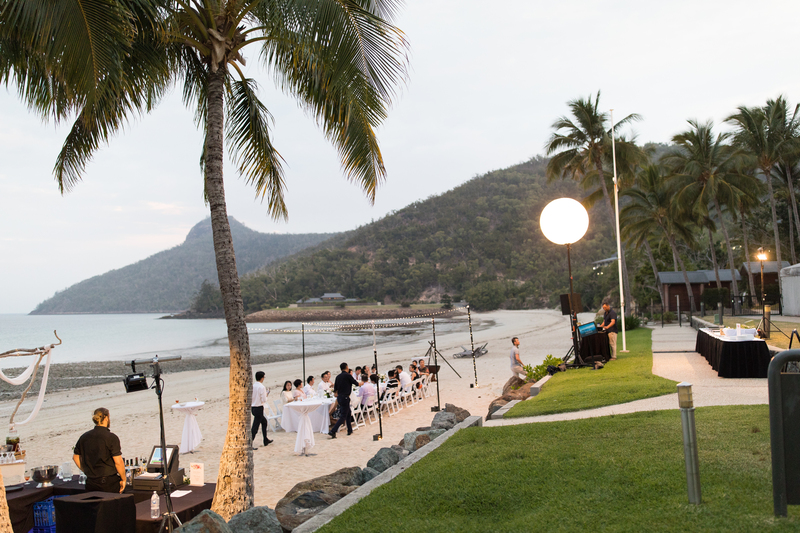 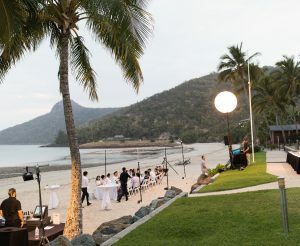 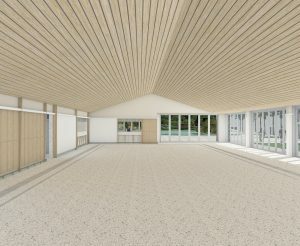 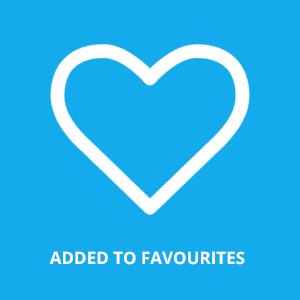 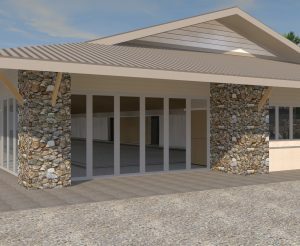 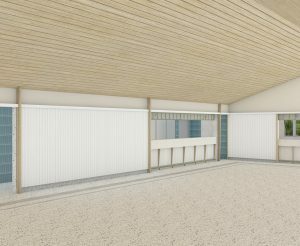 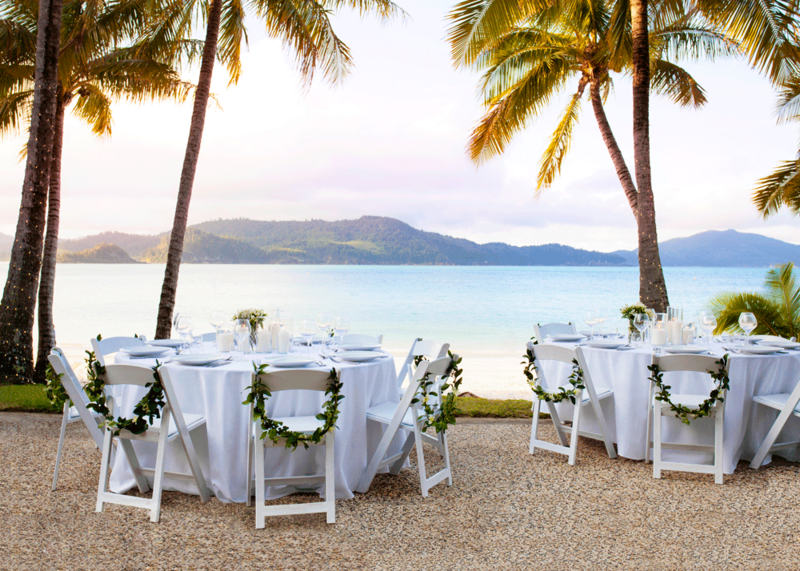 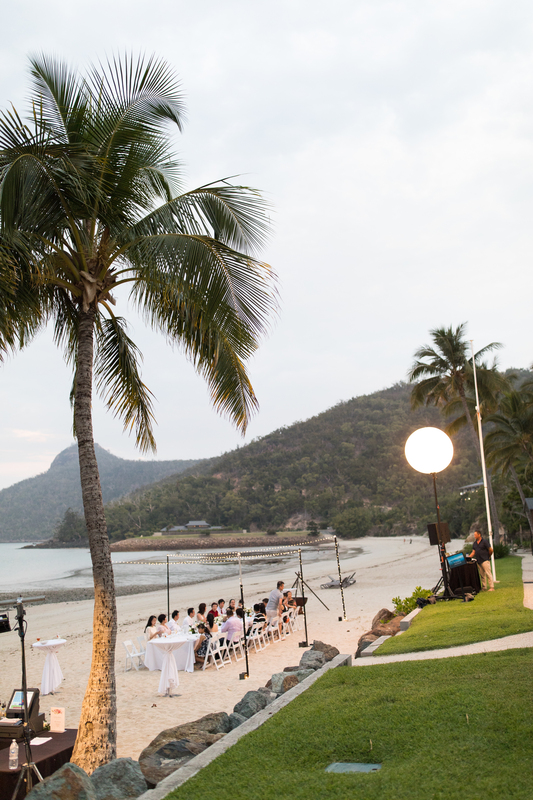 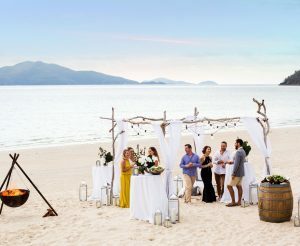 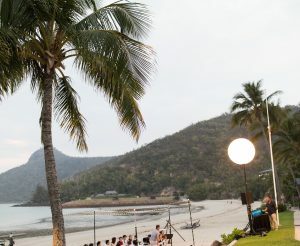 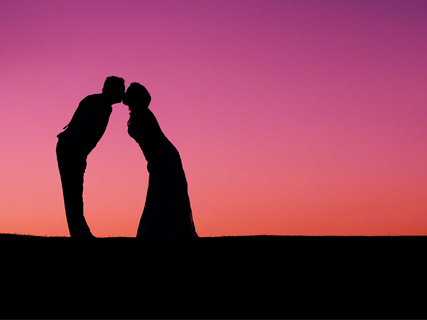 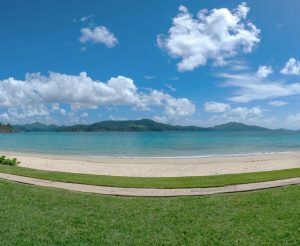 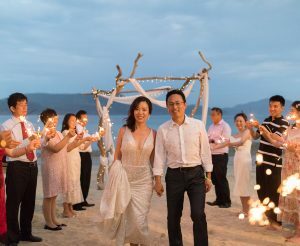 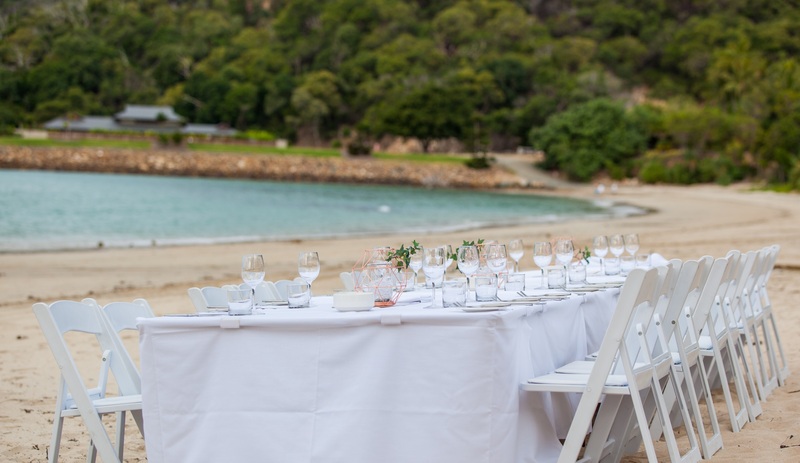 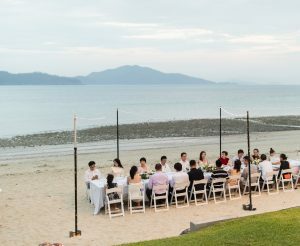 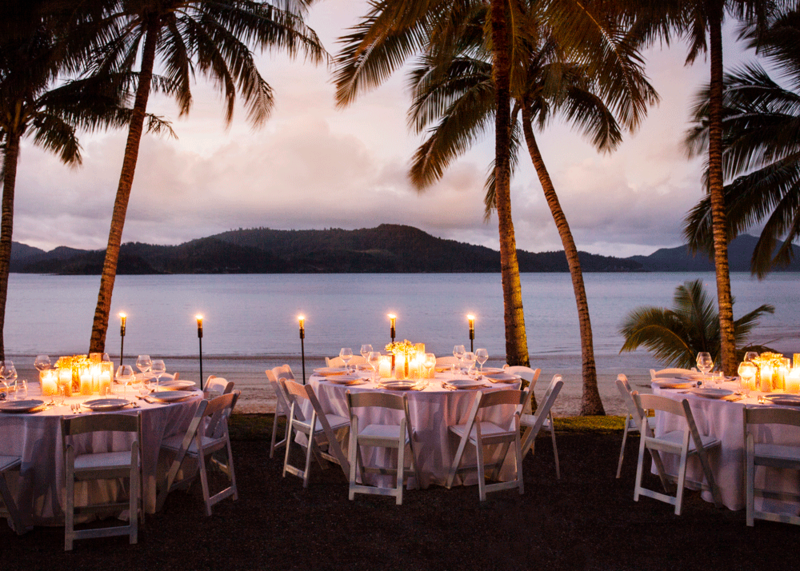 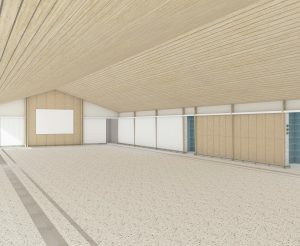 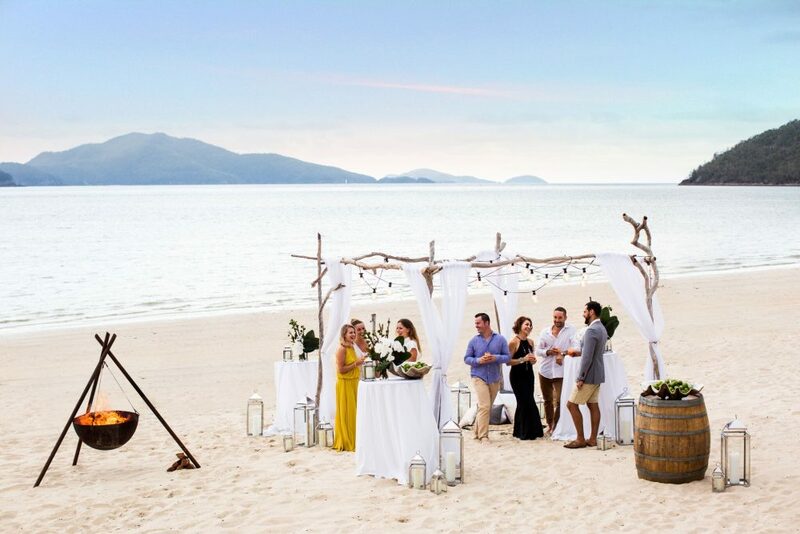 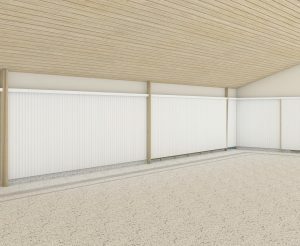 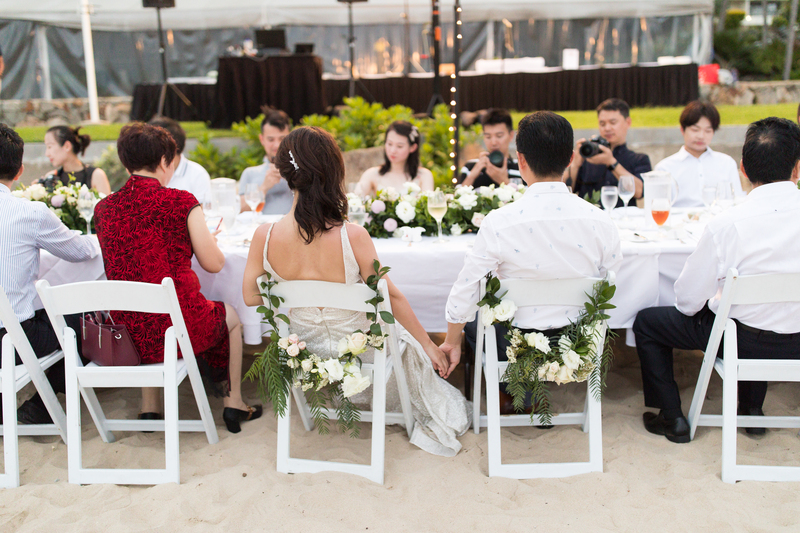 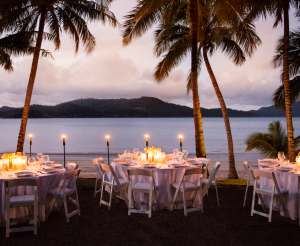 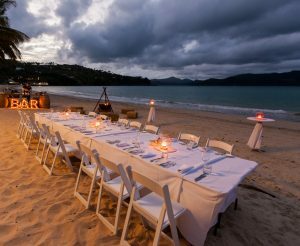 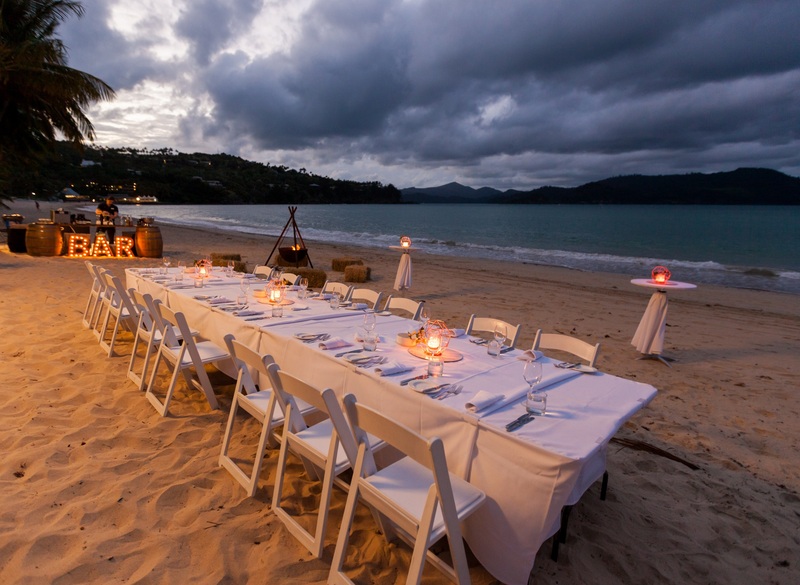 Celebrate with family and friends at one of Hamilton Island’s most unique pop-up Reception Venues, or the purpose built Beach Pavilion venue. 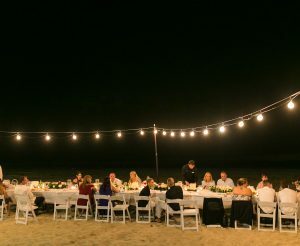 With the sand at your feet, watch Catseye Beach transform as it’s illuminated by minimalist lighting for you to dine with a starlit view. 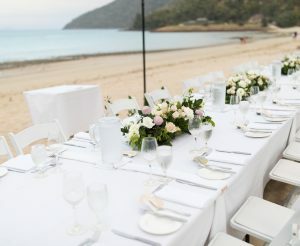 Toilets are located approximately 200 meters from the Catseye Beach and Bougainvillea Pool reception spaces. 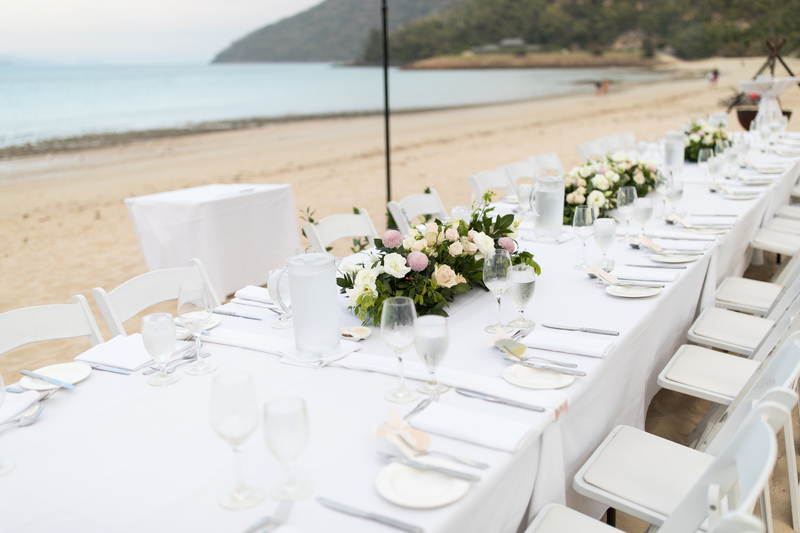 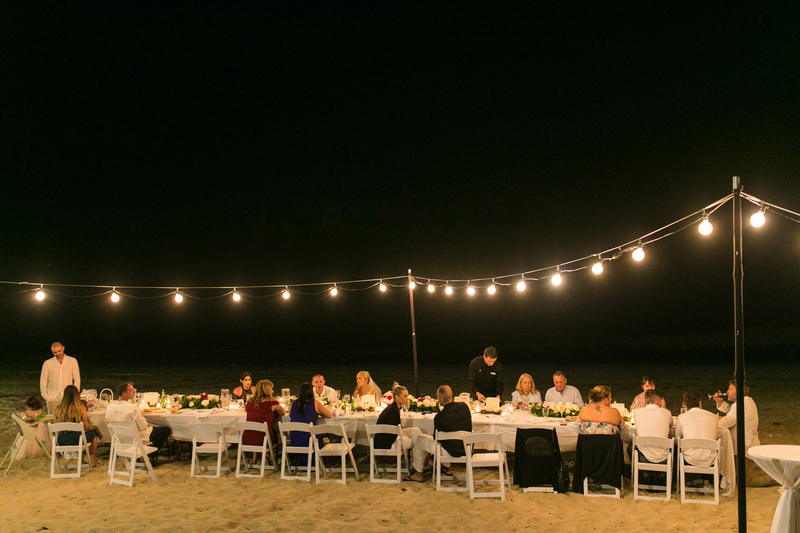 *Plated menus or food festivals are not available at Catseye Beach. 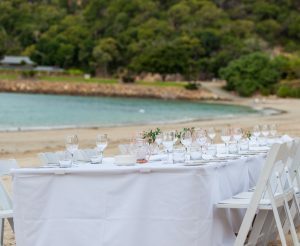 *Plated menus are not available at Bougainvillea Pool.